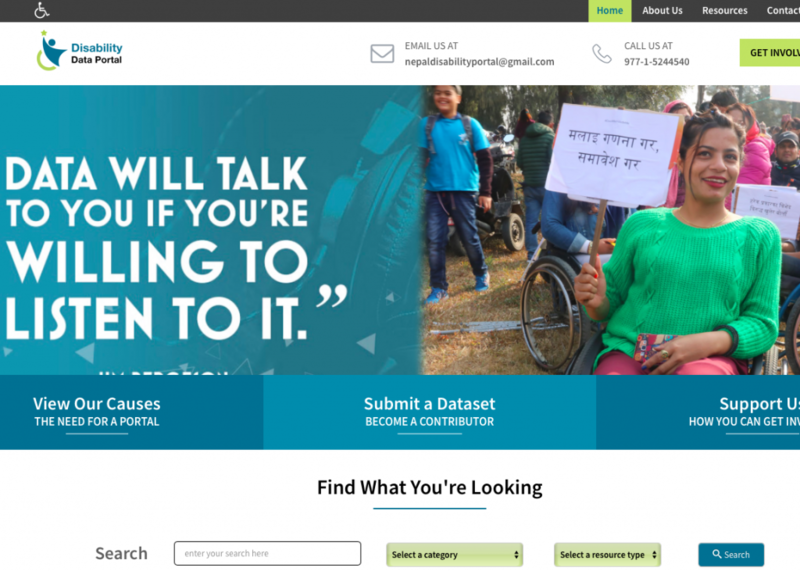 To improve the availability and facilitate the use of disability data and research in Nepal, the D4D Program funded the National Federation of the Disabled - Nepal to develop a Disability Open Data and Information Portal. To better understand the Nepal’s national statistical system and the availability of development data in Nepal for decision-making and monitoring development progress, the D4D Program supported Bikas Udhyami to conduct a development data audit. 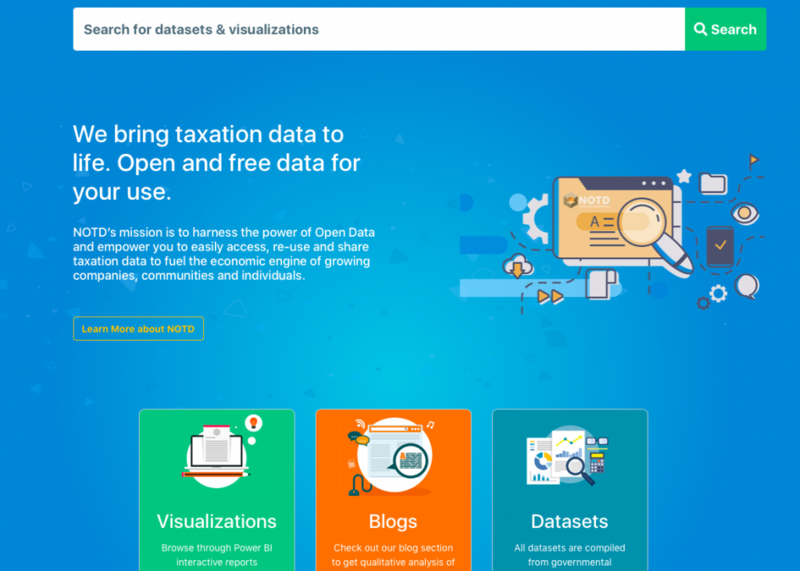 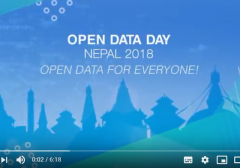 To help improve fiscal transparency in Nepal, the D4D Program has supported LSP Associates to develop an Open Taxation Data Portal that collates and disseminates data on government tax revenues. 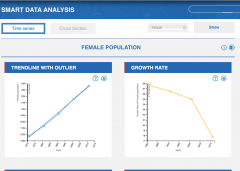 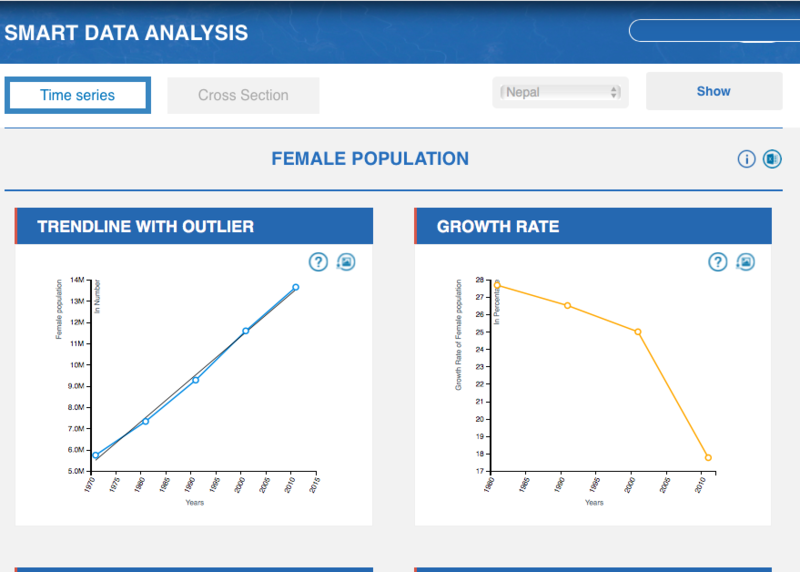 To help improve the accuracy of government health targets, the D4D Program is funding Digital Data Systems for Development to develop a tool for calculating and disseminating population statistics. 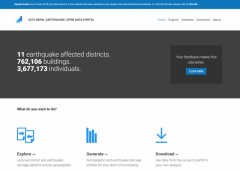 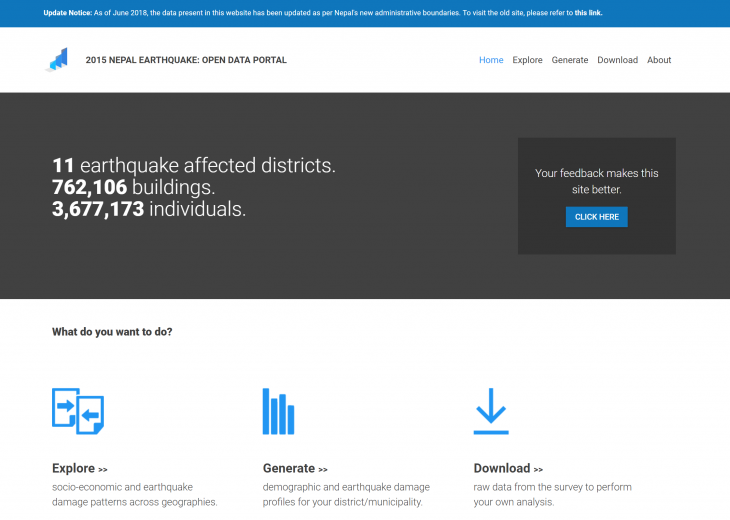 To demonstrate the value of open data from official surveys, improve coordination around earthquake reconstruction and enable greater use of highly detailed datasets, the D4D Program supported Kathmandu Living Labs and the National Planning Commission to open up data from the National Housing and Reconstruction Survey. 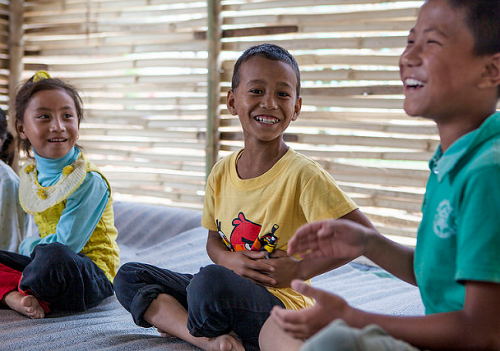 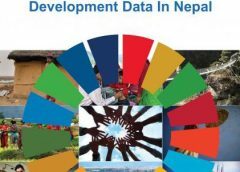 In order to assist user-centered approaches to providing data on aid finance in Nepal, this discussion paper investigates the aid information needs of a range of stakeholders. 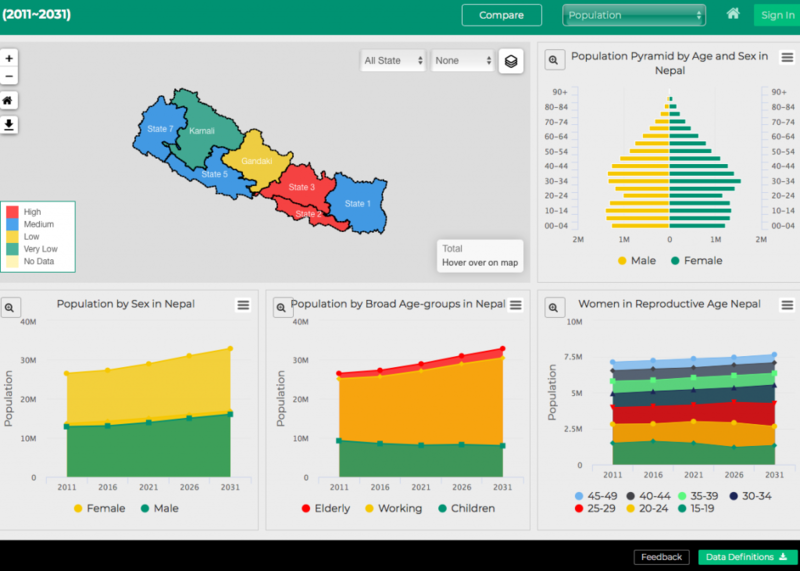 To support the improved analysis and use of government data that is already available in Nepal, the D4D Program supported Smart Solutions to develop a free data analysis tool embedded within the Nepal-In-Data Portal. 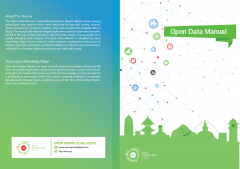 The Open Data Manual, developed by Open Knowledge Nepal, is a compilation of information that explain open data – its benefits, uses and technicalities. This series of seven videos, developed by Bikas Udhyami, use available data to demystify development myths in Nepal.